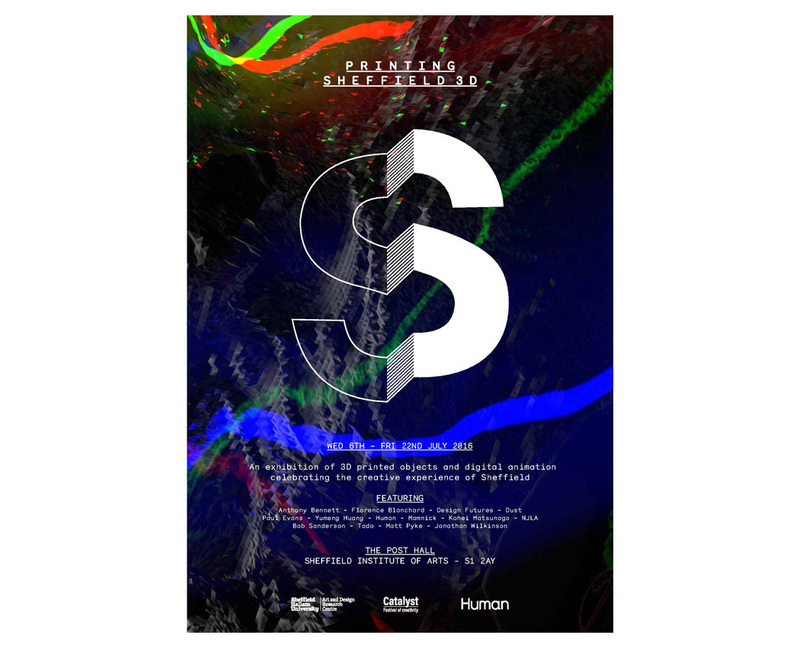 The show is curated and put together by the nice chaps at Human Studio in collaboration with the Design Research Centre at the uni. The 12 works are all 3D printed, based on the artists interpretation of Sheffield as a creative centre. The show runs until July 22nd, but if you can’t make it you can check out our piece here.